Remember what we work for. MoleMax™ was the first integrated Digital Epiluminescence System for digital epiluminescence microscopy and macro imaging in the world. It was jointly developed with dermatologists and clinics for use in dermatological practice. The first units were released in May 1997 from a single production. 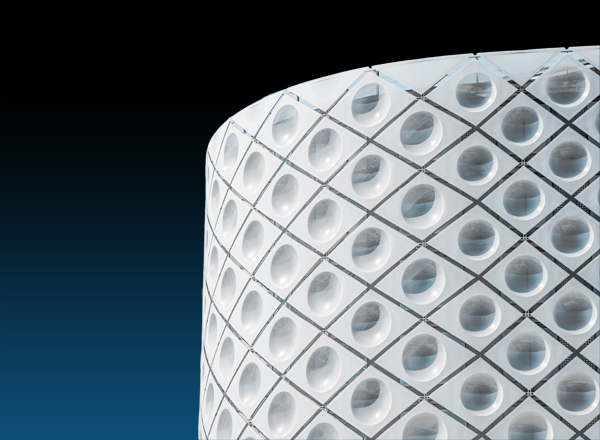 Enthusiastic response and intensive clinical evaluations in the field have optimized MoleMax™ into today's well-planned mature design. over 70 countries worldwide by most advanced clinics and private based dermatologists. University of Vienna Medical School was initiated. 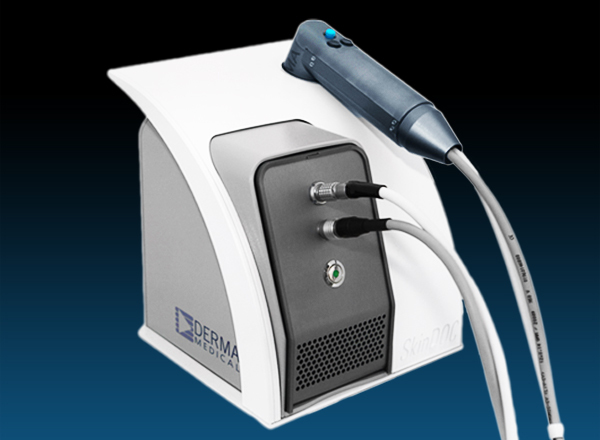 Derma Medical Systems offers DELM technology at its best! MoleMax™ systems always incorporate the latest available technology within MoleMax product range! Join the community of over 3000 users in more than 70 countries worldwide! 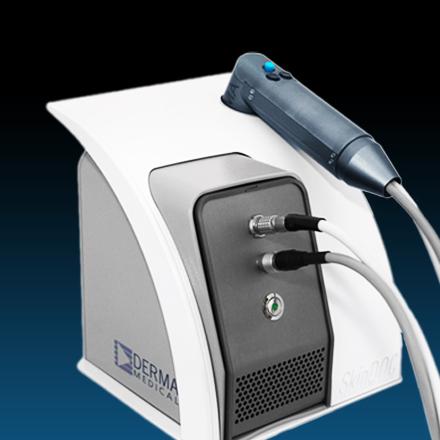 Derma Medical Systems improves patient care by offering Digital Dermoscopy and much more! 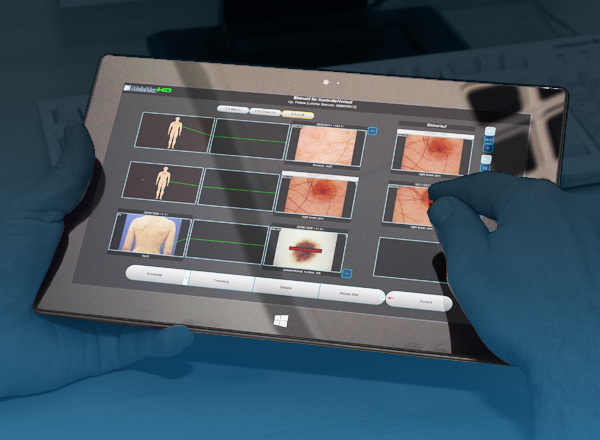 Whether melanoma, skin cancer, chronic skin pathology such as psoriasis, eczema and acne, Derma Medical Systems has developed the leading technology platform to improve patient care! Derma Medical Systems provides best practice for doctor and patient! 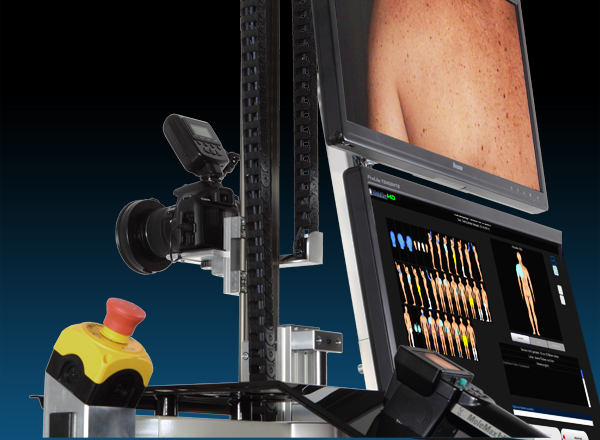 Follow-up of suspect skin lesions using camera images utilizing DELM technology is now the recognized EBM standard for improved patient care and safety. It reduces unnecessary surgery excisions for both patient and doctor benefit! 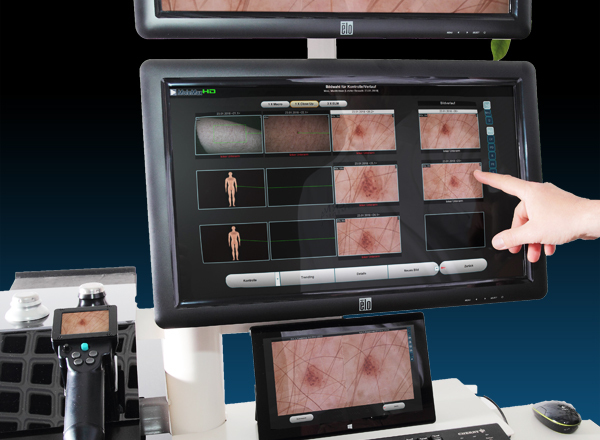 The extended range of dermoscopy systems designed and manufactured by Derma Medical System includes High Definition Digital Video Imaging incorporated into the clinical database and connected to the diagnostic library. 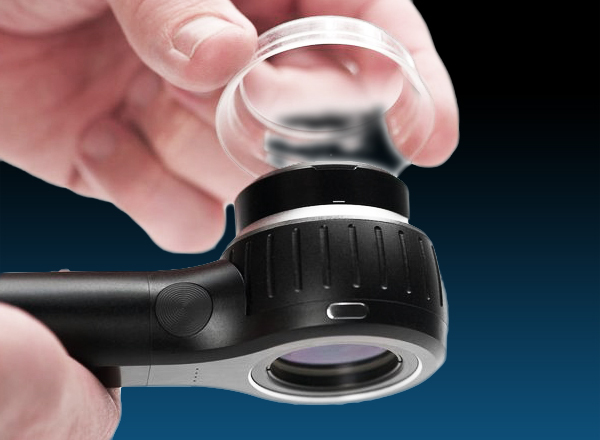 MoleMax™ represents the worldwide standard for digital dermoscopy. DermLites in all their versatility! The DermLite line of devices enable the trained eye to detect skin cancer and other types of skin conditions early by using either traditional or no-oil dermoscopy. 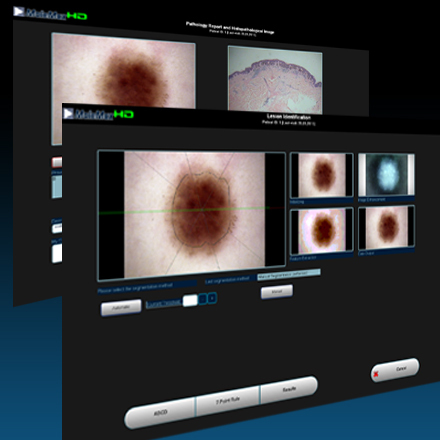 Together with all new and redeveloped PhotoMAX™ Documentation Software DermLite products offer full dermoscopy solution. PhotoMax™ Software and much more! 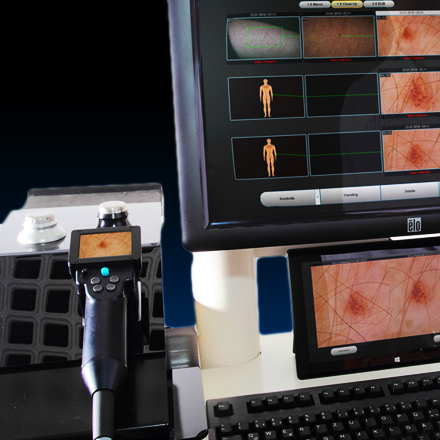 As the innovative and complete dermatology solution for office based physicians PhotoMAX™ can be used with all DermLite devices or with any other dermatoscope. SkinDOC - perfect entry level video dermatoscope is released! Automatic Motorized Total Body Mapping Stand is available! Berlin, Germany - 17.1. - 19.1. Berlin, Germany - 1.5. - 4.5. Graz, Austria - 30.5. - 1.6. Milano, Italy 10.6. - 15.6. 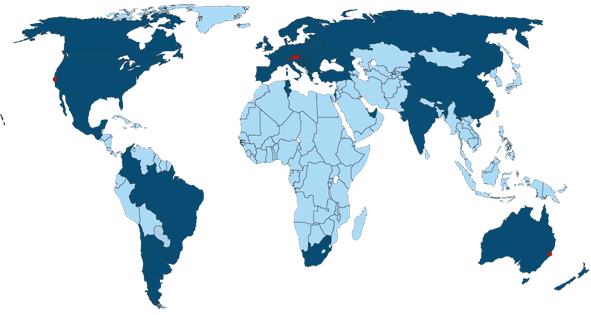 Contact your local dealer or contact us to refer you to a sales agent in your country. Turkey - Boratay CO. LTD.